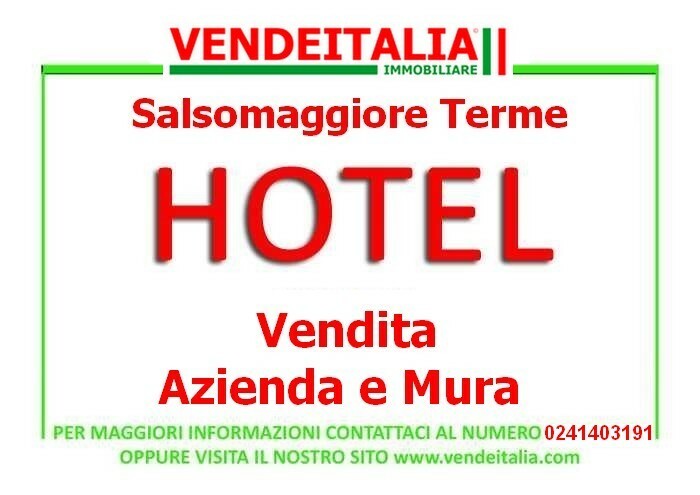 Salsomaggiore Terme Hotel has 70 rooms sale company and walls, great location, close to the Baths This indication, wants to be a help in the indication of the area while respecting the Privacy of sellers. Further clarification can be provided at our office or over the phone. The price indicated does not correspond to reality but it was inserted just for the sake of completeness advertising.